The dedicated team of mobile application development experts at N-iX worked closely with Kodime to build and improve a number of niche applications for iOS and Android. Kodime is a digital marketing solutions and services provider that provides cloud-based solutions to help clients efficiently reach, connect and transact with their customers. Kodime offers a wide range of products including Happy-Mom and Emma’s Diary that provide medically verified information and different easily managed pregnancy related checklists. 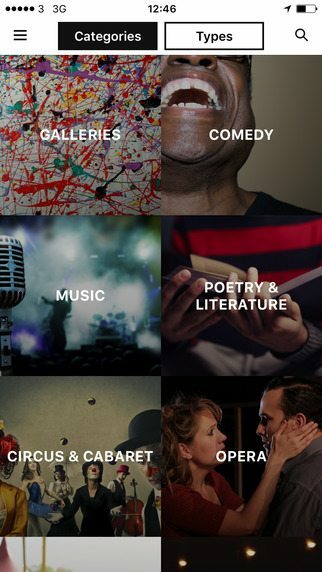 Among other product there are also London-based Pizza delivery app – Firezza, discounted classic music tickets for students – Student Pulse, LSO albums app & ArtsCard – art & culture value added deals app.